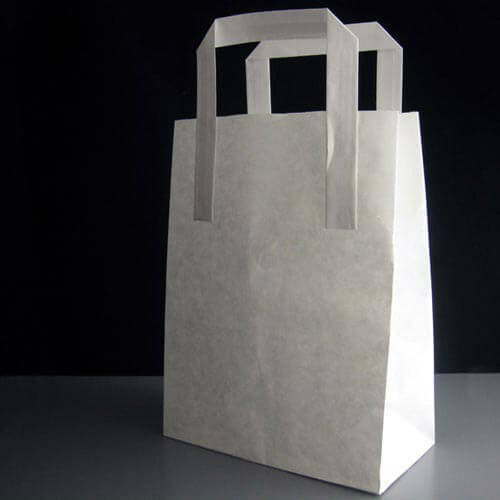 A large white handled paper bag / carrier bag ideal for takeaways, groceries, gifts, fruit and veg etc. 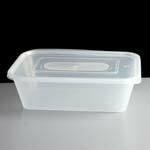 Size Guide: This bag will easily take several of our rectangular plastic containers and lids, up to the 1 compartment 1000cc size. 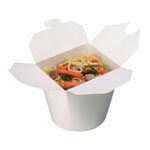 It is however too small to hold the 2 compartment 1000cc and 3 compartment 1200cc containers flat. 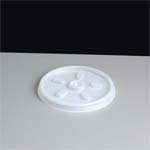 Dimensions: height=305mm, width=260mm & depth=139mm. 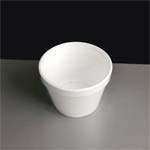 Feedback for White Large Handled Paper Bag (250) has been compiled from 0 reviews.